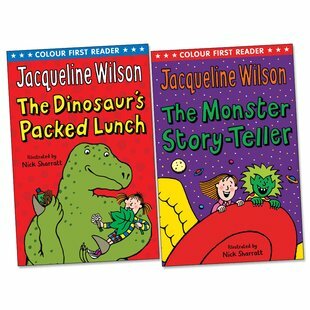 My favourite is the dinosaurs packed lunch! I liked it when she flew around the whole place. Iganadon comes alive in the ‘Dinosaur’s packed lunch’ but it’s not scary at all – it’s rather nice! im am a bit old to read this but had a look through anyway and its perfect for little ones my little brother and sister loved it.